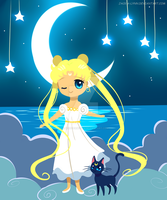 Even when I don't support the idea of LUna beeing Dianas mother. 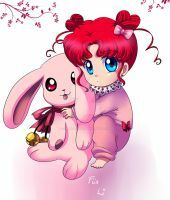 The same with Bunny and Chibiusa. Actually, the kitten is Kakeru's.